Candian PM Justin Trudeau has been accused of pressuring his justi minister to settle a corruption scandal involving the large Canadian corporation SNC-Lavalin. SNC has been accused of paying millions of dollars in bribes to the Lybian government, including to the regime of dictator Muammar Gaddafi. Two ministers and one of Trudeau’s top political advisors have resigned amid the allegations, which Trudeau has denied. Canadian Prime Minister Justin Trudeau has become entangled in a corruption scandal that alleges his office attempted to settle a criminal case against SNC-Lavalin, a multinational engineering and construction firm based in Canada. The criminal case against SNC claims the company paid millions of dollars in bribes to officials in Lybia in order to secure lucrative contracts, including millions in bribes paid to the regime of Lybian dictator, Muammar Gaddafi. SNC is a large company. While it is based in Quebec, it boasts more than 50,000 employees worldwide and $10.1 billion in revenue in 2018. However, SNC is not new to corruption allegations. The company has been accused of corrupt practices for years in multiple countries, including in Bangladesh, India, Mexico, and it’s home country of Canada. Just last month, a former SNC CEO Pierre Duhaime pleaded guilty to 15 charges including fraud, conspiracy, and forgery in a Montreal court. The charges against Duhaime came only six years after he was first arrested and accused of bribing public officials. Then, in Feb. 2015, Canadian authorities charged SNC with paying 47.7 million Canadian dollars in bribes to officials in Libya, as well as defrauding the Libyan government of 129.8 million Canadian dollars. If SNC is convicted, it could be banned from federal government contracts for a decade. A move that could seriously hurt its business and eliminate numerous Canadian jobs. Trudeau’s involvement in the SNC Lybia case started when he took office 2015. Following his inauguration, his justice minister and attorney general, Jody Wilson-Raybould, was given oversight of the case regarding Lybia. Wilson-Raybould identifies as Indigenous, and her appointment was applauded by many in Canada, who took it as a sign of Trudeau’s commitment to Indigenous people and women. Then, in Jan. 2019, Trudeau reassigned Wilson-Raybould from to the Veterans Affairs Department– a major demotion. 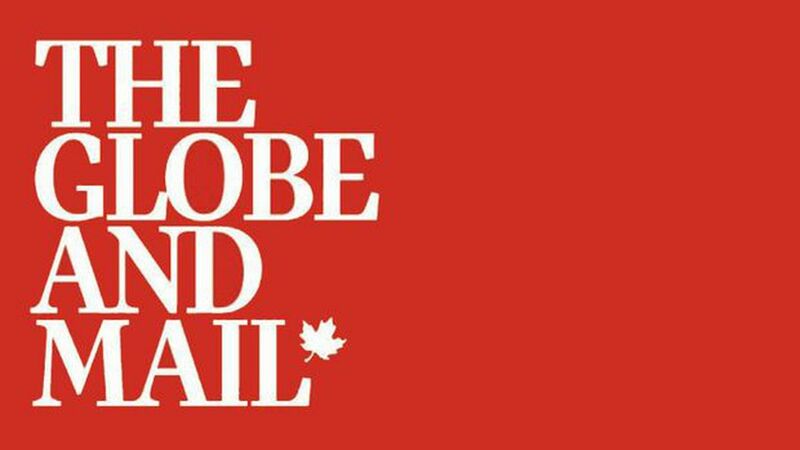 On Feb. 7, The Globe and Mail published an investigative report that claimed Trudeau and his aides had attempted to direct Wilson-Raybould’s handling of the SNC-Lavalin case. Wilson-Raybould resigned from her post on Feb. 12, less than a week after the Globe and Mail story was published. Wilson-Raybould said that she had 10 meetings, 10 phone calls, and a series of emails regarding the case with 11 government officials. She also specified that the conversations were “inappropriate” but not illegal. Stating that despite the pressure, no one ever directly told her to order prosecutors to reach a settlement with SNC. Wilson-Raybould did say she felt that Trudeau and his aides had crossed informal lines that are supposed to keep politics and prosecutions separate, claiming that they did this by repeatedly raising concerns about the possibility of job losses and potential political ramifications of a trial. Wilson-Raybould alleges she resisted that pressure and believes she was removed from the position as a consequence. Trudeau’s problems do not just stop with Wilson-Raybould. She then goes on to cite a provision in Canada’s constitution that requires ministers to defend all of the cabinet’s decisions. “Given this convention and the current circumstances, it is untenable for me to continue to serve as a Cabinet member,” she wrote. “There can be a cost to acting on one’s principles, but there is a bigger cost to abandoning them,” she continued. Philpott now marks the second resignation of a minister, and it also comes just weeks after Trudeau’s top political advisor, Gerald Butts, quit in late February. Although Butts denied the allegations which he has also been implicated in, he still cited them as a reason for his resignation. The unresolved nature of this case has left many wondering what will happen next. Sheer has also called for the police to launch a criminal probe of Trudeau’s actions. A request which has been joined both other members of opposition parties, some of whom have also called for an independent inquiry. The ethics commissioner of Canada’s Parliament has started an investigation into the matter. However, by law, the commissioner can look only for conflicts of interest. Meanwhile, there are still more hearings to come, including testimony from Gerald Butts, who is scheduled to testify about his role in the Lavalin matter before a parliament committee on Wednesday. Trudeau notably faces a federal election in October, which is just seven months away. Even if nothing comes of the allegations against him, his opponents have already used this incident to portray him as a leader who directed aides to bully an Indigenous woman to protect a corporation from a criminal conviction in a corruption case. A move that does not look good for someone who promised government transparency, and is a self-described feminist and supporter of Indigenous rights. What happens next depends on if Trudeau can save his reputation, as well as what happens with the SNC case. Many people believe that major job losses at the SNC headquarters in Quebec would hurt Trudeau in a province where votes will be crucial for him.